63% Polyester / 34% Cotton 3% / Spandex. Flexfit Blends the Strength of Polyester, the Breathability of Cotton, and the Stretch of Spandex To Provide Unmatched Comfort and Durability. 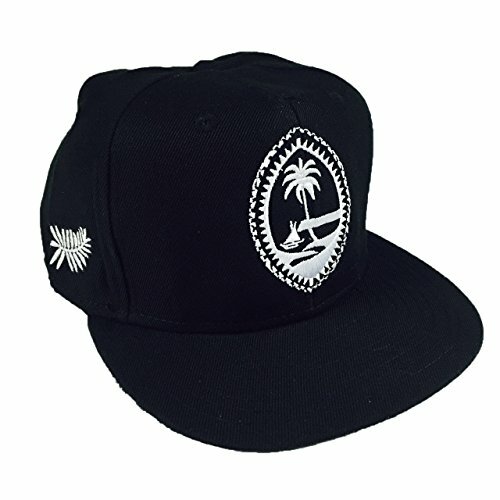 6 Panels, 3 1/2″ Crown, and a Silver Undervisor With 8 Rows of Stitching For Added Durability. 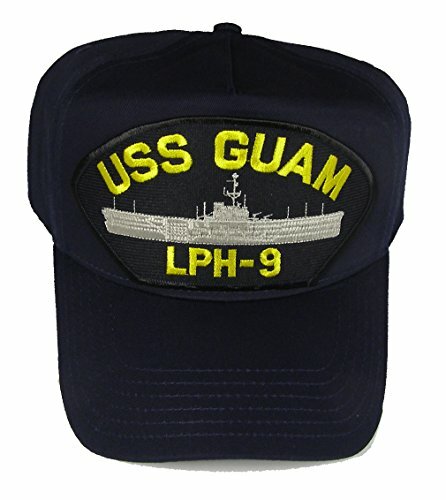 A Mid-Profile Cap, With 6 Eyelets To Provide a Little Breathing Room, Features Elasticized Spandex Throughout. 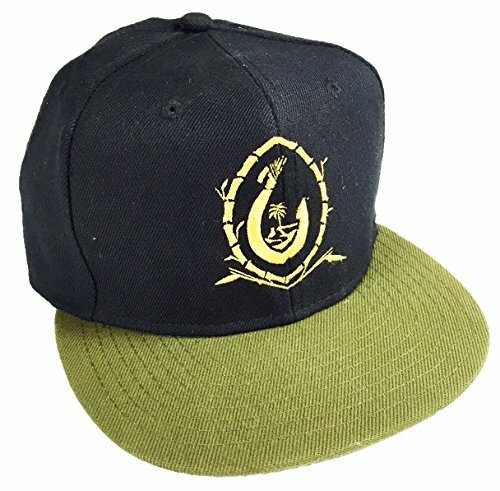 This hat features custom embroiderey that is top notch! 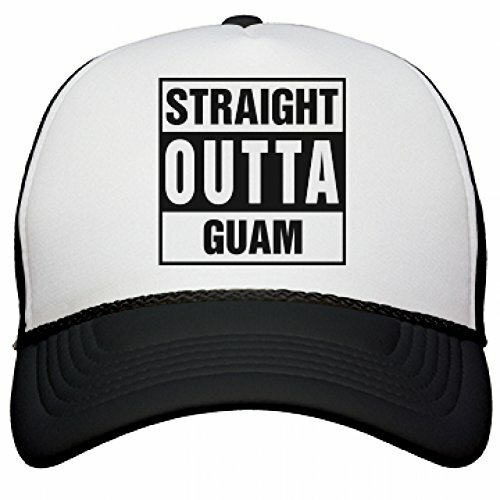 This is a quality sewn product and is not a cheap knock off with print or vinyl. 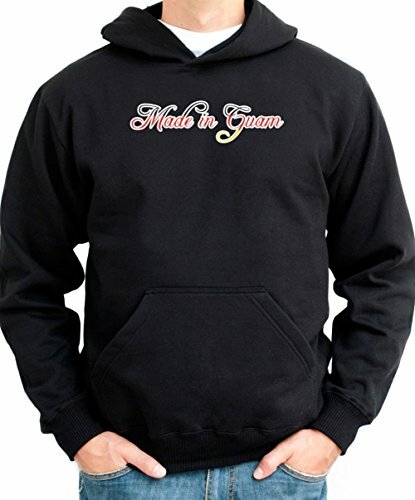 Be sure to consult the size chart below before adding to your cart! 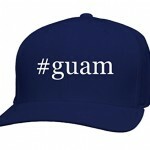 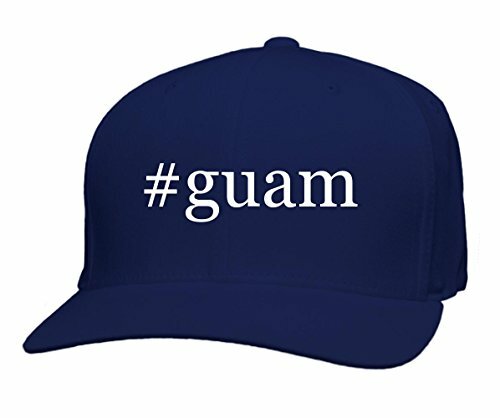 Be the first to review “#guam – Hashtag Funny Men’s Adult Baseball Cap Hat” Click here to cancel reply.